We are proud to sell our products through retail insurance agents. 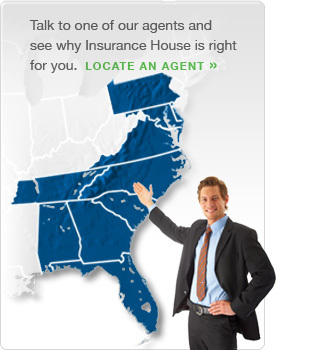 Find an agent that represents us. 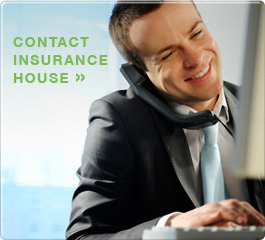 We offer a wide array of personal and business insurance products for every type of customer. Contact an agent today and ask them to tell you about our products. We are a dynamic growing organization offering you opportunity. Opportunity to advance your career and grow professionally. Opportunity for significant financial growth. Opportunity to work in an environment that rewards initiative, innovation, and collaboration. By becoming a member of our team, you get the tools you need to meet your professional goals. We are a diverse organization operating as a Managing General Agency, Wholesale Insurance Broker, and Specialty Lines Insurance Company. As a Managing General Agency and Wholesale Insurance Broker, we represent top insurance carriers that give us significant authority due to our ability to produce excellent results for them. Our team members have access to these markets and many more tools that allow them to achieve success professionally and financially. As a Specialty Lines Insurance Company, we offer growth opportunities within all areas. Our insurance companies focus on responsible underwriting in order to achieve superior results. By becoming a member of our insurance company team, you have a direct impact on our organization and you work with top industry professionals. If you are interested in joining a team that offers you all of this and more, Click here for opportunities.